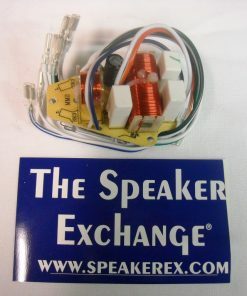 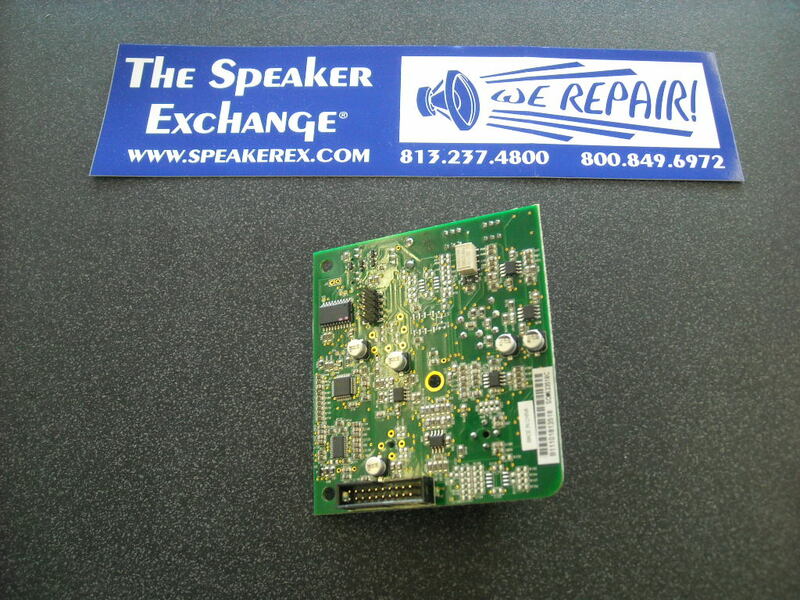 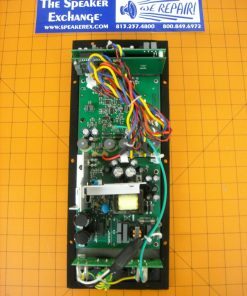 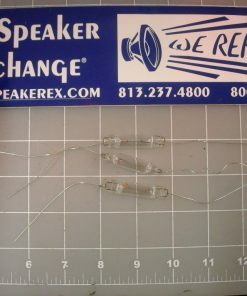 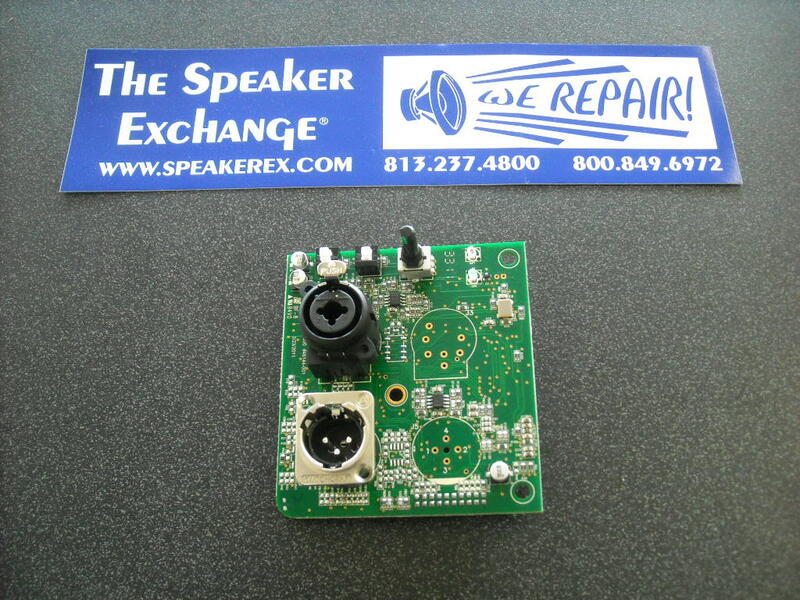 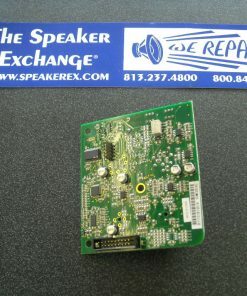 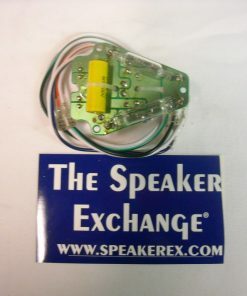 Brand New Genuine JBL PRX612, PRX612MI Input Module. 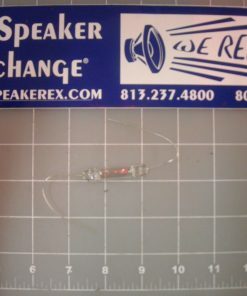 This replaces part number 444744-001. 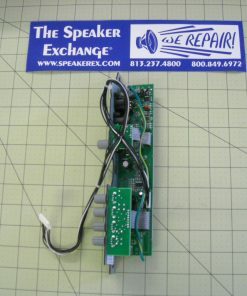 A The correct input module for the PRX615 is 444744-003 which is obsolete. 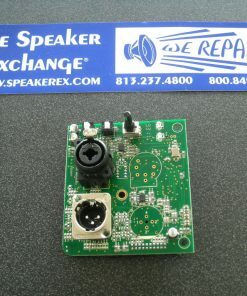 I do not know if this PRX612 module will work in its place or if modifications will be needed or would work. 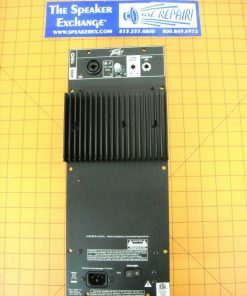 The entire amp assembly is also obsolete so the only other option I have for you is component level repair. 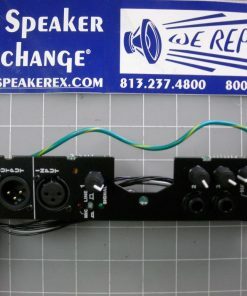 You can send to us for an estimate.